The New Smart City Standardization Conference, organized by the National Smart City Standardization General Working Group and China Electronics Standardization Institute, took place on 23 September 2017. 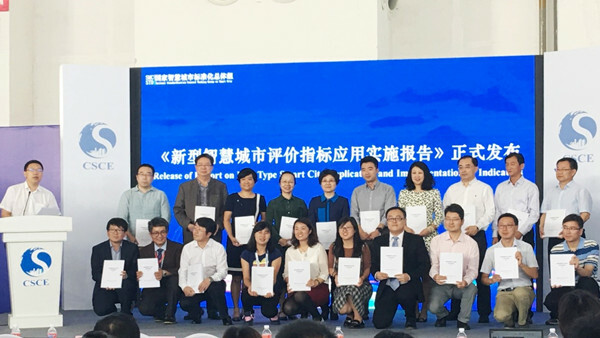 The conference discussed the key standards of the new smart city, the application of the evaluation index and the excellent practice in cities, and published the research report on the application of the new smart city evaluation index. The report was a summary and analysis of the implementation of the GB / T 33356-2016 “New Smart City Evaluation Index”.